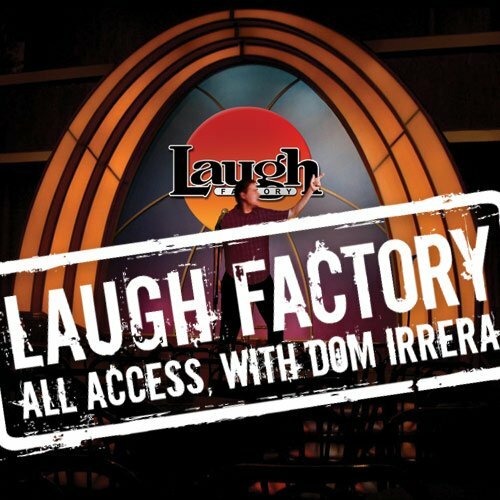 Showing results by author "Al Del Bene"
Jim Florentine tells Dom his very first joke, and shares his memories of shows he's done with Dom over the years. Then, Al Del Bene promotes dating among audience members and explains why his wife can't cook. New Jersey native Mike Marino explains why he doesn't use his turn signals and why you should make the LAPD work for it when they give you a speeding ticket. Finally, Gary Gulman says he's not ready for Germans to be funny and that Jews are behind the greatest inventions and comedy.